BEIJING - China has seen a growing role for Internet-based cultural products and services in cultural consumption, with an increasing audience for online videos, games and literature, according to the Ministry of Culture and Tourism. 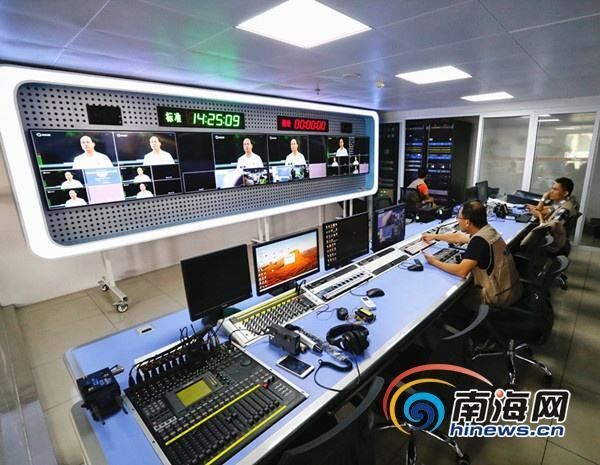 As of June 2018, online videos, online games and online literature had an audience of 609 million, 486 million and 406 million respectively, up 5.2 percent, 9.9 percent and 7.5 percent compared with the end of 2017, the ministry revealed the figures at a recent press conference. The increases were higher than the 3.8 percent growth of China's total Internet users during the same period. China's audience for online music was 555 million as of June 2018, according to the ministry. Short videos and live streaming have been extensively used by shops both online and offline to promote business and have helped tourist attractions like Caka Salt Lake in Qinghai and Hongya Cave in Chongqing rise to fame, the ministry said.